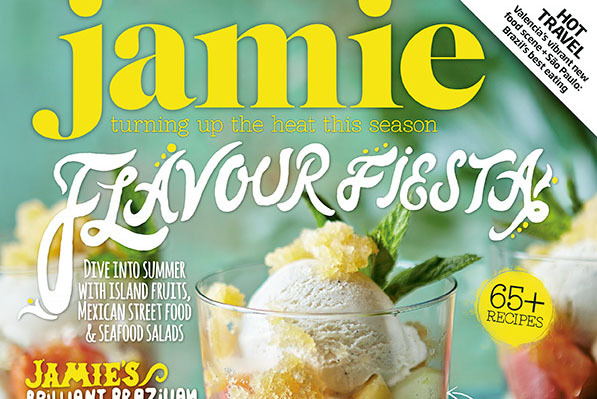 Hearst Magazines UK has picked up the content publishing account for Jamie Oliver's monthly title following a competitive pitch process. Jamie is the second content publishing deal for Hearst Made, the content arm, which won the Asda account last year and rebranded the supermarket’s magazine to Good Living. Hearst has been tasked with producing all of the editorial for the magazine and selling ads in print and online at jamieoliver.com. John Brown Media has been selling the ads in print, and handling print and paper production. Judith Secombe, group publishing director at Hearst Made, said: "The Jamie brand is globally recognised and a perfect fit for Hearst Made. "Hearst has a strong track record of delivering engaging content and we look forward to using our consumer publishing know-how to further grow Jamie’s audience with a refreshed magazine and an increased distribution strategy."